1. Stand Up to Peer Pressure! 3. What’s a Real Friend? Now, as said earlier, there is a new addition to the video list. 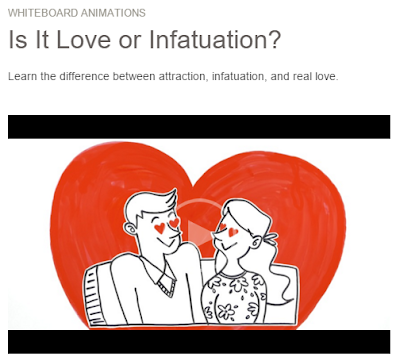 It is entitled “Is It Love or Infatuation?” A lot of sisters will love this topic. The video explained the differences of attraction and true love. It also showed some situations which will help you understand it easier. Go ahead and watch it at JW.org.